Have your opportunity to taste the Gold Trophy winning wines of the 2018 Geelong Wine Show. 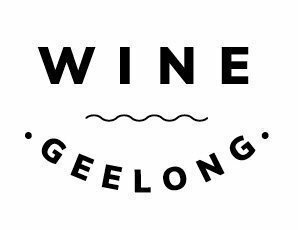 This public tasting event held at the iconic Geelong Cellar Door, includes a selection of 15+ Gold Trophy wines, as well delicious charcuterie + cheese grazing platters to share. Enjoy an afternoon tasting your way through the region, while soaking up the Parisian atmosphere at Geelong Cellar Door. This is an 18+ event. ID will be required to be shown on entry.